and extensive views of the Wasatch Range. These routes are usually less technical than multi-pitch rock climbs and therefore don’t require lots of previous climbing experience. Ropes are used at times but are not always required, and allows climbers to move fast up and down the mountains. 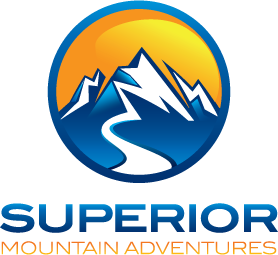 Alex will be there to guide you and minimize your exposure to risk, wether it is loose 3rd and 4th class terrain, snow, ice, weather or route finding challenges. 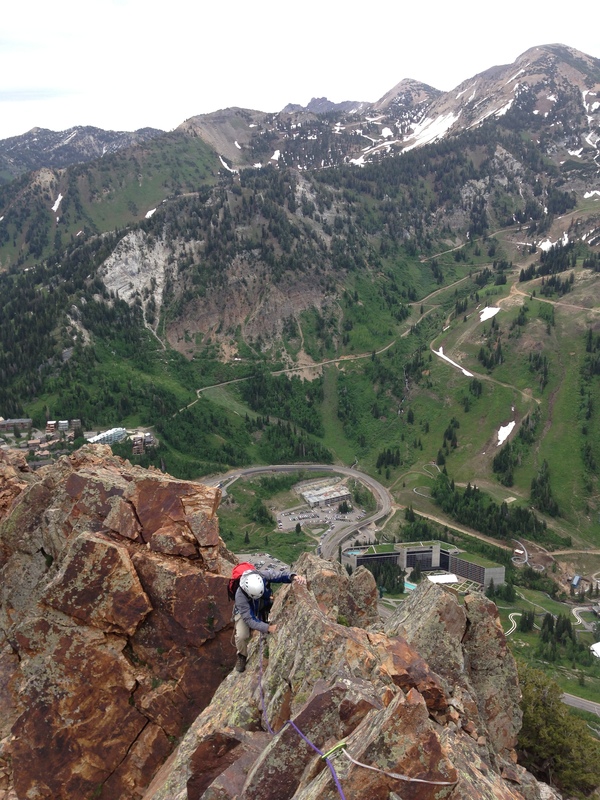 The Wasatch mountains are not necessarily known for their great amount of alpine climbs. 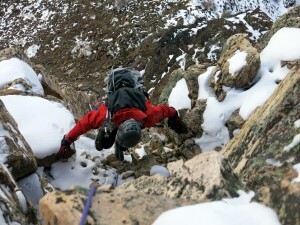 However, some exquisite alpine routes exist and offer an interesting mix of climbing, hiking and scrambling. Some of these routes are also well suited for training for bigger mountains, and can vary greatly depending on conditions (snow, ice, rock, etc.) and time of year.